Housing affordability in Canada improved somewhat at the beginning of 2014, even though average home prices matched the pace of after-tax income growth. How, you ask? According to Quebec-based financial institution Desjardins Group, it’s because of the country’s lower mortgage rates. However, the Canadian housing market is still less affordable, on average, than it has been for the past 25 years, the group says. 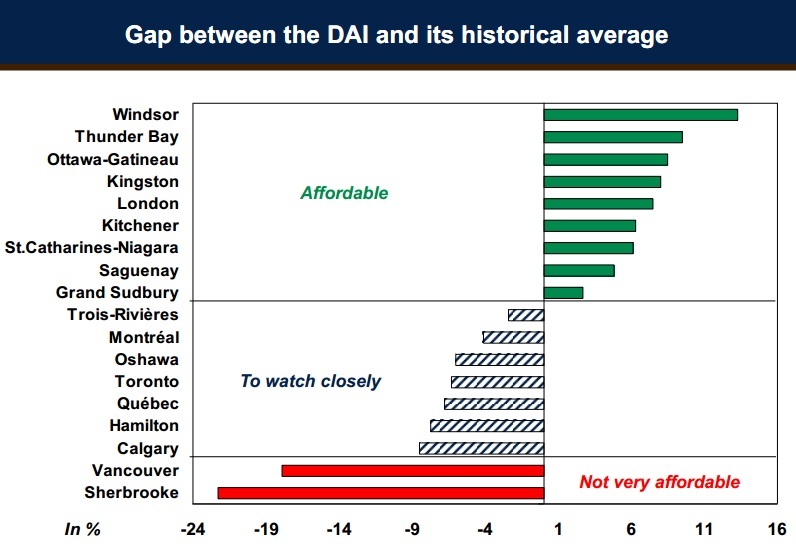 In Quebec the Desjardins Affordability Index (DAI) is also below the historic average, despite the improvement posted in the first quarter of the year. Unlike the rest of the country, though, Quebec property prices and household income stagnated. Most other metro areas are under close watch, but kept out of the “not very affordable” territory by price stability and, in some cases, retreats. Sherbrooke CMA is an exception, as household income is very low compared to property prices. 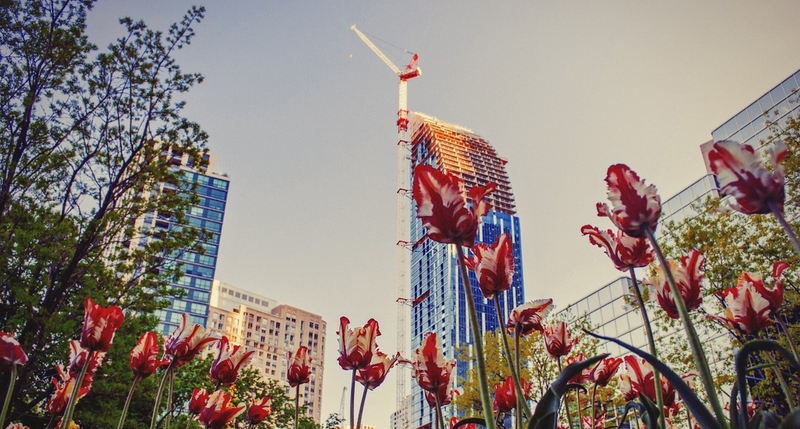 According to Desjardins’ data, a number of markets in Canada’s most populous province remained affordable during the first three months of the year. Toronto, where the average home price is $547,340 and sharply above metro areas in the province, is an exception. But of course, in the Vancouver-area housing market remains historically expensive. The DAI shows that the average home price of $801,554 in the first quarter is around 10 times higher than the average household income.